I Love Cloth Dolls and Cloth Crafts. : A Couple of Good Ideas...Just For A Change. A Couple of Good Ideas...Just For A Change. I have been too busy to Blog Hop too much in the last few months (sadly) but today is a new day and I am determined to do something that helps me to relax, apart from sewing. 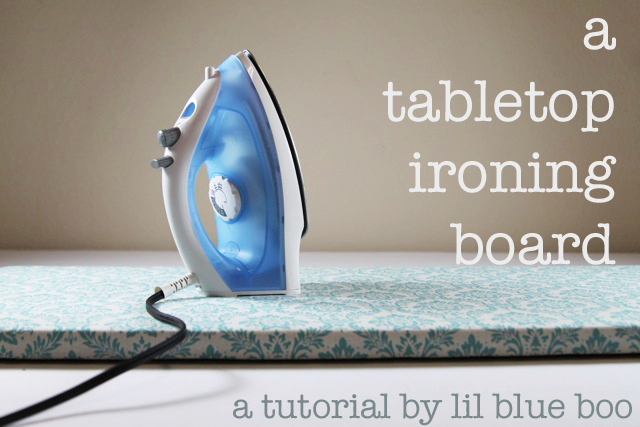 This is a lovely tutorial to show you how you can make your very own tabletop ironing board by Lil Blue Boo. what a great idea, I may make one of these yet. 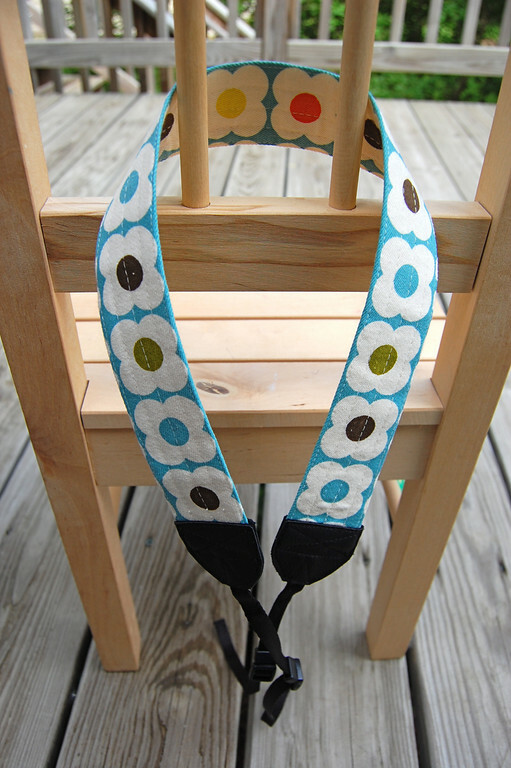 I always liked the look of these gorgeous camera straps, as opposed to the ugly ones that come with your camera when you purchase it. Well that was just two lovely things I have seen out there in Blogland, there are so many more gorgeous things to make or just be inspired by. have a look and see what you can find...comment me and show me some of your amazing finds...I am always open to see new and awesome things that you all are sewing out there. 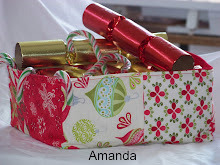 Thanks for sharing these great ideas Amanda.